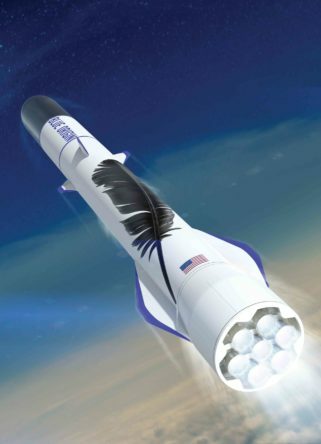 A spokesperson for Blue Origin, the reusable rocket company funded by Jeff Bezos and one of the only serious prospective SpaceX competitors, reiterated an oft-used claim that its orbital New Glenn rocket has been designed with reusability in mind “from the start” and stated that the vehicle’s booster is expected to fly 25 times, while its BE-4 engines can expect to see as many as 100 reuses. Ariane Cornell, Blue Origin’s head of business development and strategy, provided her comments as part of a satellite and rocket hardware panel at the Hong Kong-hosted CASBAA 2018 conference, mainly focused on major participants in the Asian satellite broadcasting industry, for which SpaceX has launched a number of satellites with several more soon to come. Correction from Ariane: New Glenn first stage can do 25 missions, BE-4 engines designed for 100 flights each. 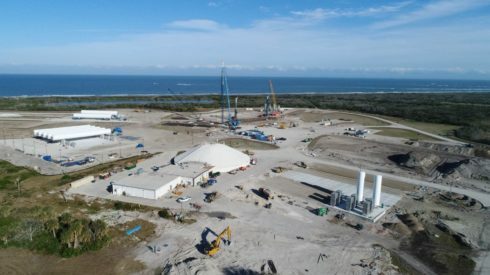 While scarcely anything has changed in the last 12 months, that in itself is hugely noteworthy – SpaceX remains almost completely unchallenged in the space launch industry, at least in terms of investing in R&D for the purpose of dramatically decreasing the cost of orbital launches. 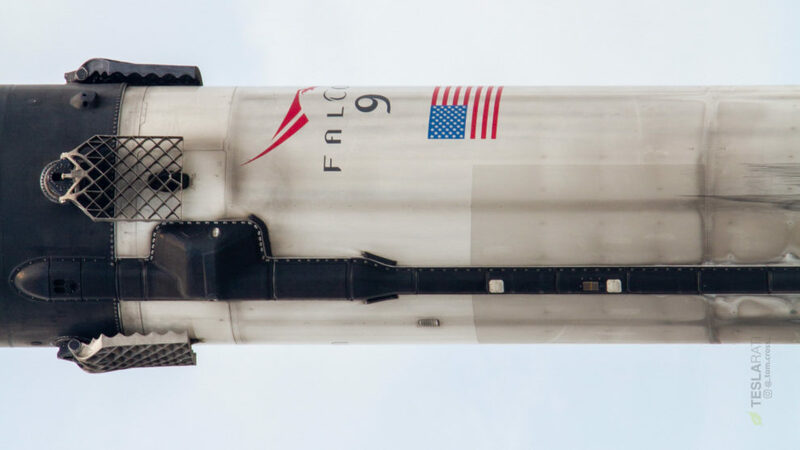 While they have yet to dramatically cut the customer-side prices of Falcon 9 and Falcon Heavy launches, it’s all but guaranteed that the sustainable ability to do so is not only already in place but improving day by day. Every flight-proven SpaceX launch completed even before Falcon 9 Block 5’s takeover likely provides as much as tens of millions of dollars for the company to either reinvest or recoup investments in reusability and Falcon Heavy, among other things. As of today, Blue Origin is quite simply the only rocket company with demonstrated successes, resources, and commitment to serious operationally-reusable rockets – while Blue has yet to reach orbit, commercial launch stalwarts ULA, Arianespace, and ILS have functionally buried their heads in the sand and either have no plans at all or plan flying even their tepid, disinterested steps into reusable rocket hardware by the mid-2020s at the absolute earliest. SpaceX, on the other hand, has already launched its first purpose-built reusable rocket – Falcon 9 Block 5 – and has two or three more completed boosters either at their launch sites or nearing shipment, with many more being prepared in their Hawthorne, CA factory. In fact, SpaceX’s final non-Block 5 mission is in less than four days (June 29), after which all future launches will be transferred to Block 5 rockets. All future SpaceX missions will be conducted with highly reusable rocket boosters in the middle of 2018, whereas SpaceX’s current operational competitors are essentially not even trying to field competitive reusable rocket hardware on operational launches before 2024 or 2025. 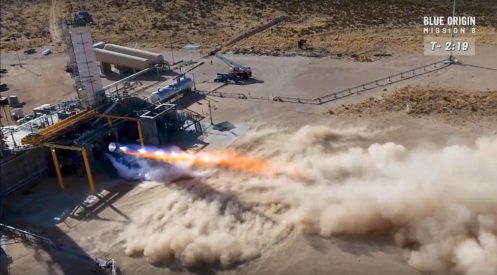 Blue Origin, on the other hand, still appears to be committed to completing the development of its huge, reusable New Glenn rocket, an orbital launch vehicle currently aiming for a debut launch sometime in late 2020. 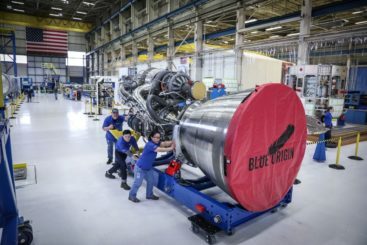 While still late to the start of the SpaceX-fueled reusable launch revolution, commercial launches with reusable hardware beginning as early as 2020-2021 bodes extremely well for Blue’s ability to actually carve out a sturdy segment of the market, while also giving SpaceX at least a decent hint of external motivation to remain competitive. 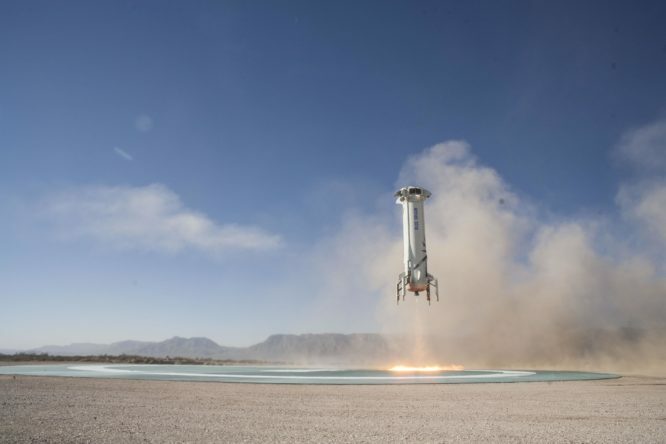 Aside from Blue Origin and a respectable effort from China, also aiming for initial reusable launch vehicle testing in 2020 (albeit beginning with a conservative – but still orbital – subscale prototype), all other commercial launch competitors are effectively betting their livelihoods on the failures non-traditional launch providers like SpaceX, betting that reusable rockets fail to appreciably lower costs to customers over the better part of the next decade. SpaceX, meanwhile, will begin putting those bets to the test in as few as three weeks.